Foam compactors may encounter problems of one kind or another during production. It is not terrible to encounter problems, and terrible things cannot be solved. 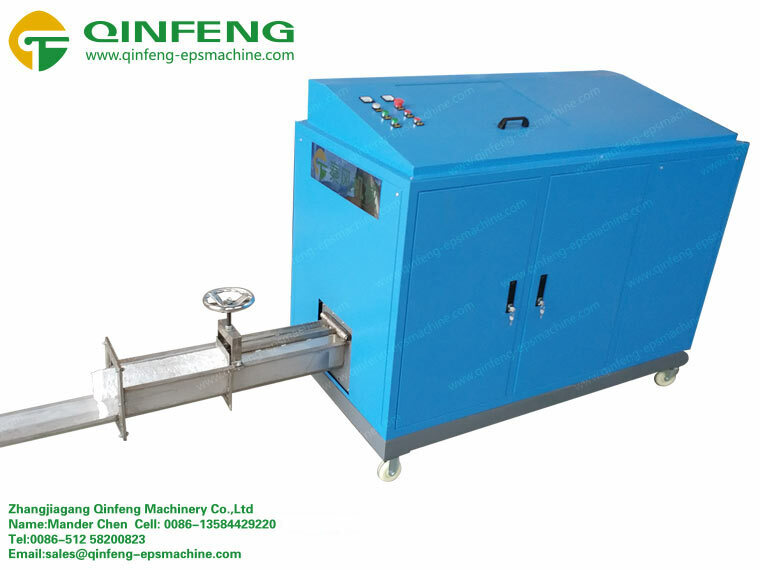 In the process of production, the foam granulation equipment generally encounters a feed rod jam, which causes a temperature drop and affects production efficiency. For this kind of problem, we have to find out the cause of the problem at all, because the pre-heating production method adopted by the foam compactor production line is high-speed operation and frictional heat generation during operation, so it is in normal production. Time does not require any heating measures. When the feed port is stuck, the first choice is to find out from the following problems: the screw wears seriously, the temperature is proper, the bearing wears seriously, the motor power is insufficient, the screw is small, the eccentricity is too large, and the feed is too much.